If you’ve noticed your website traffic is down lately, there could be a few reasons behind it. While understanding patterns in internet use can be complicated, there’s one thing that can make sure internet users consistently visit your site: consistent content. Creating content on a regular basis can help improve your internet marketing strategy and small business branding. Consistently posting content and generating new material keeps your site active, which can be incredibly helpful in boosting your ranking on sites like Google and Bing. In fact, 72% of marketers say relevant content creation was the most effective SEO tactic. This is because generating more content creates new pages for your website that can be used to target specific SEO keywords, meaning people are more likely to find your site when searching for resources and useful information. Generating content frequently and consistently improves your search engine marketing from multiple angles, making it an effective marketing tool. 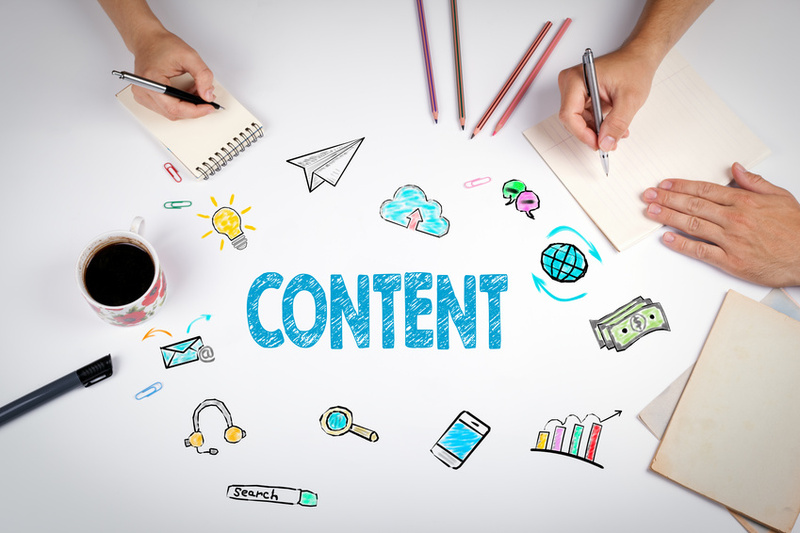 Not only does generating content regularly help improve your search rankings; it also helps improve your company’s image. Consistently producing content on subjects related to your field creates the image that you’re an industry expert, provided that you source and cite your materials correctly. This improves customers’ and internet users’ confidence in you, creating a sense of brand loyalty and trustworthiness. People will begin to look to you for answers on questions related to your services because they know that you regularly create content on the subject. When people notice that you create content regularly, they’ll come back for updates from your website more frequently. This means increased web traffic from people reading your content, and this can easily take regular browsers and turn them into regular customers. Consistency is key here, because people need to realize you have a regular schedule for posting in order to keep coming back. Stick to posting at regular intervals in order to encourage people to visit your website more frequently for updates and new content. Consistently creating content and publishing new updates to your website can help improve your SEO and turn visitors into regular customers. Stick to a schedule to further optimize your internet marketing strategy and keep visitors coming back to your site again and again.